Occasional work from home positions can be found for registered nurses. May handle billing/coding issues or worker's comp or disability cases. Search "work from home" for openings. Job titles may include LPN Case Coordinator, Analytics Manager, Medical Director, Strategic Marketing Officer and more. 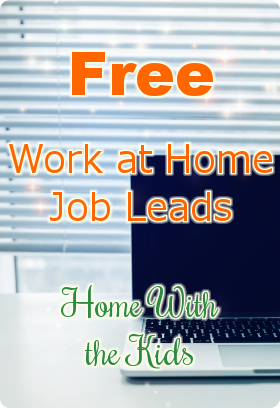 Searching "work from home" will not result only in jobs that are home based. In most cases, you can scroll to the end of the listing, where you will see a quick summary of the job location, schedule, status and so forth. This will usually indicate whether it is a work from home job or not.